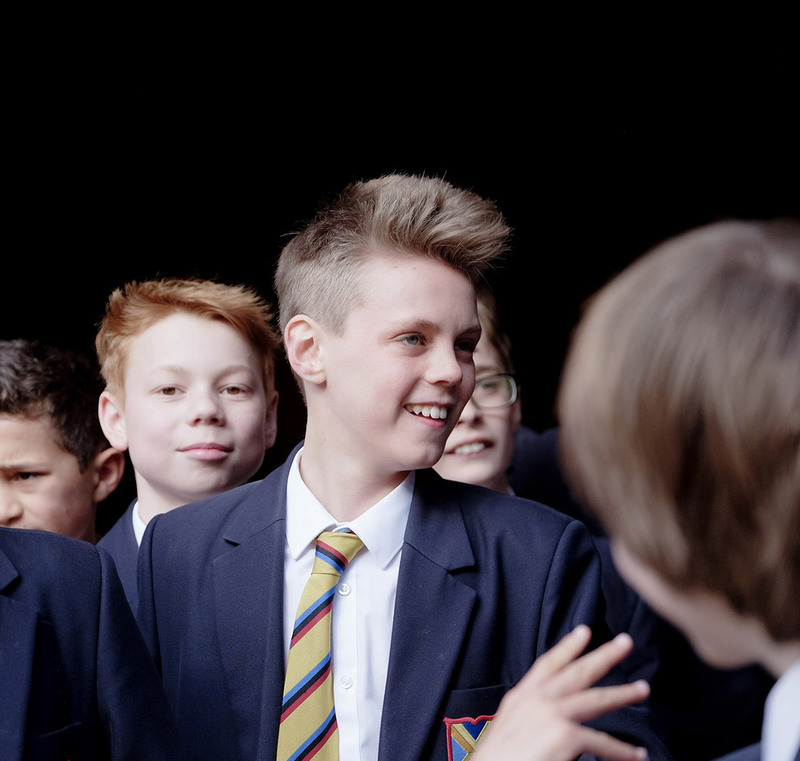 The current School Fee is £6,200 per term, a total of £18,600 per annum. Fees are payable termly, in advance. They are reviewed each year in July/August. The School offers a sibling discount on school fees of 5%. The School is committed to broadening access by offering to eligible parents/guardians means-tested financial support with the payment of school fees. Such support is known as a Bursary and Bursaries may be awarded in the form of a discount of up to 100 per cent on tuition fees payable, depending on the financial, compassionate or other relevant circumstances of applicants. Parents who believe they might qualify for financial assistance are advised firstly to read our Bursary Policy here. Parents should read this policy carefully before submitting an application for Bursary support, and in particular, the part of Section 4 “The Case for Assistance”. A family income of >£70,000 p.a., significant savings or investments, and the ownership of property other than the home in which the child resides, are very likely to disqualify bursary applications and parents in these circumstances should not apply. There is a presumption that the pupil will be worthy of an award and eligible for entry to the School. Please note that the School does not have unlimited funds for bursary support, and so the offer of a place does not confer an entitlement to bursary support, even if the criteria might be met. Detailed financial information will be requested by Bursary Administration Limited on our behalf. Bursary Administration Limited will carry out home visits as required during the second week of January. Normally, no new application for Bursaries can be considered once offers of places have been made. Parents are also advised to consult this list and to make applications to appropriate grant-making bodies. All Bursaries are subject to an annual review and all information provided by applicants will be treated in the strictest confidence. Those to whom a Scholarship has been awarded may also apply for Bursarial assistance. However, any Scholarship award will be taken into account in calculating any further fee remissions. For further information please contact the Bursar’s Office. 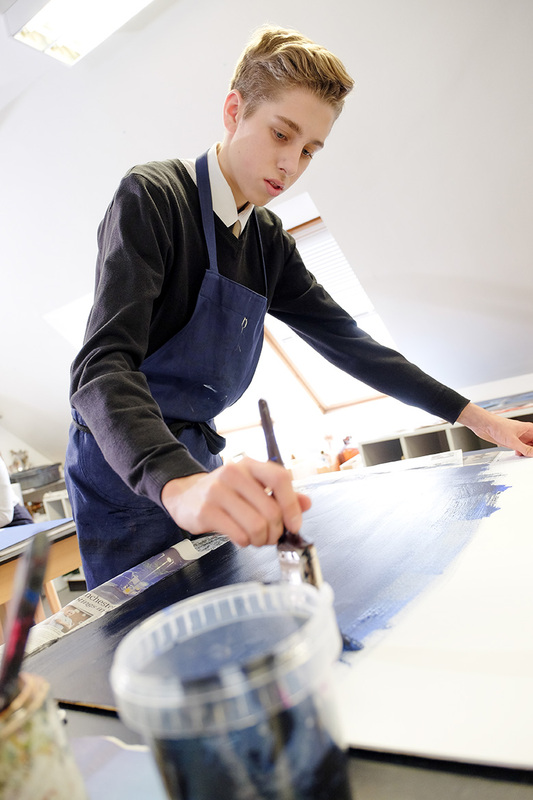 With the exception of Art, Music and Sport (see below), scholarships are offered solely on entry to the School, except in cases where an existing pupil has entered the School between standard points of entry and has therefore had no previous opportunity to compete for a scholarship. The value of the majority of awards are in the region of 10% and in no case exceeds 50% of the fees. Academic Scholarships are awarded on the basis of performance in the Entrance Examination. No subject-specific Scholarships are available at this level, with the exception of choral scholarships, (see below). All boys registered for entry at 11+ will be automatically considered for scholarships; a separate application is not required. These are awarded on entry at 11+ only, on the basis of audition. Those to whom awards are made must first meet the academic criteria for entry in the 11+ entrance examination. The academic scholarship examinations take place at the end of January/beginning of February over three days. Candidates sit papers in English, Maths, Science, French, History, Geography and optional Latin. Assessments take place towards the end of the same week as the Academic Scholarships. They are open to both internal and external candidates. The application deadline for 16+ scholarships for entry in 2019 has now passed. Applications for entry in 2020 will be accepted from the Autumn Term 2019. The Scholarship examination will be held in November, and consists of a Verbal Reasoning test, plus papers in two subjects of the candidate’s choosing. The optional subjects should normally be two of those the candidate intends to study at A level, or a closely related one where the intention is to take up a subject which has not been studied at GCSE. The value of the Scholarship awards is in the region of 10% and in no case exceeds 50% of the fees. Music Scholarships are also available, auditions and interviews also take place in November. Pupils entering the Sixth Form may also apply for a Music Scholarship. The examination will take place in November of the year preceding entry. More information on the requirements, the assessment procedure and how to apply can be found below. For further information about scholarships and application forms please contact the Registrar.